Short day. The weather appeared to be promising, but it quickly (and unexpectedly!) turned into a heavy downpour. Both of these purchases came from neighboring houses that were part of a street sale. The first house had several GBA, GBC, and XBox games. 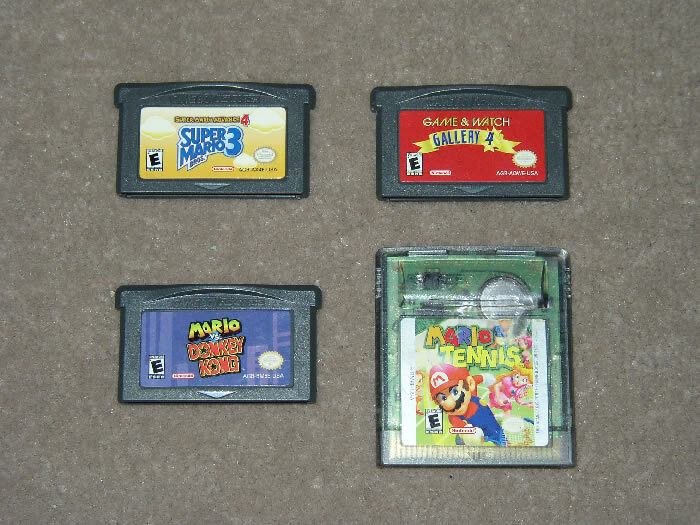 He was asking 75 cents each for the GBA and GBC games. We picked out 4 and CIF'd $1. The seller responded with "How about $1.50?" Of course, we agreed! 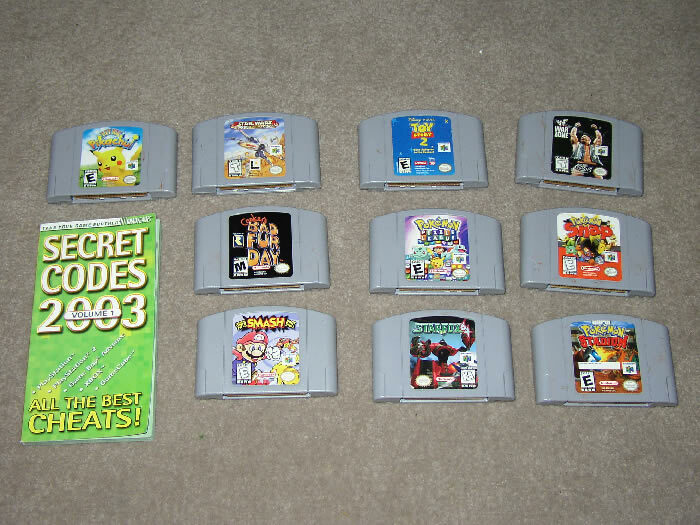 Next door, the seller was asking 50 cents each for the N64 games. We tried $2 for the lot, but he refused. We then tried $3 and he hesitated for a bit, then finally said ok. There were some rather beat-up guides for GameCube that he wouldn't include because they "didn't go with" the games we bought. No big loss. At least today wasn't a total washout!